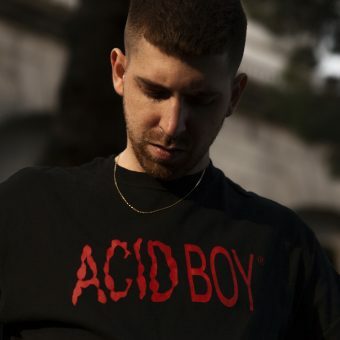 Following a string of releases on his Involve imprint, as well as Figure and Enemy Records and now BPitch Berlin, Gabriel Cassina aka Regal is one of Techno’s most exciting talents of recent years. Since 2012 the Madrid based talent has quickly established himself as one of Techno’s most in demand artists, remixing renowned acts like Nina Kraviz, Marco Faraone, Emmanuel Top (one of his key early influences) and more, not to mention collaborations alongside Len Faki. 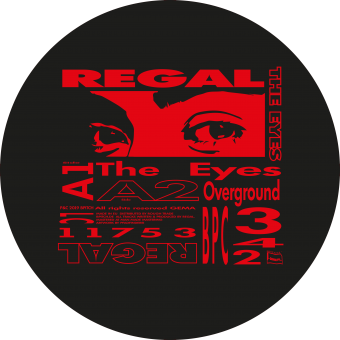 Further bolstering his reputation as one of modern Techno’s most prevalent names, Regal’s own productions have been remixed by heavyweights such as Mark Broom, Jeroen Search and Radio Slave. Currently based in Spain but from Italian origins, Regal’s career has taken him across Europe to Berlin, a key factor in his artist evolution and one that launched him onto the international scene with authority. Known for his ability to move between influences and sub-genres, his style is eclectic as he draws from pockets of sound across the electronic sphere, with tinges of Trance melodies and Acid undercurrents at the centre of his ever-evolving sound, tailoring the perfect mix between strong rhythms and melodies that enchant the soul. His own label Involve Records, founded back in 2012, has also become a core hub for both his solo productions and stand out collaborations with the likes of Alien Rain and Amelie Lens, whilst also welcoming artists such as Boston 168, FJAAK, Cosmin TRG, Bambounou, Z.I.P.P.O, Truncate and Fabrizio Rat to the imprint to date. 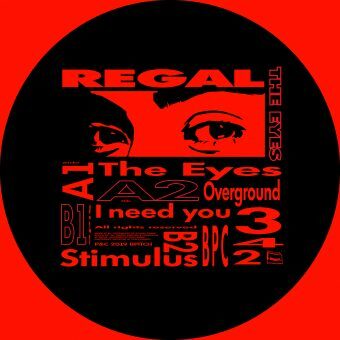 As a DJ, Regal’s dynamic and impactful style has led him to play revered sets across a host of renowned clubs and festivals such as Berghain, Fabrik Madrid, Awakenings, DGTL and Exhale, whilst he also is a core resident at KHIDI, one of the key clubs at the forefront of Tbilisi’s thriving techno scene. His latest EP’s ’The Eyes’ on BPitch Berlin (BPC342) and ’Involve 020′ – the collaboration with Amelie Lens – and ‚Still Raving‘ were two of the most applauded releases of 2018. With a list of original productions, high profile remixes, notable collaborations on the horizon and a host of dates across a number of the world’s most prestigious institutions, 2019 looks set to become Regal’s most prolific year to date as the Italo-Spanish talent continues his ascent upon the world’s global Techno scene.